Mario Gabelli is still bullish on The Bon-Ton Stores, Inc. (NASDAQ:BONT) and has further increased his holding of the stock. 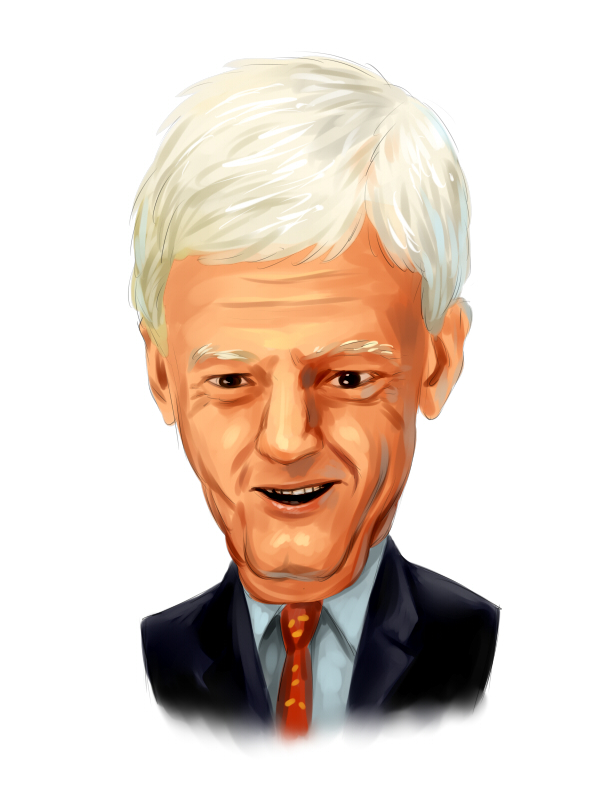 Gabelli and his fund, GAMCO Investors, have disclosed the addition of 181,246 shares to their previous position in a recent filing with the Securities and Exchange Commission. As a result, they now own 2.67 million shares, which account for approximately 15.26% of the company’s common stock. Chuck Royce is also a fan of The Bon-Ton Stores, Inc. (NASDAQ:BONT), having increased his fund’s stake by 26% during the first quarter of 2014. In its latest 13F filing, Royce & Associates has disclosed ownership of approximately 618,500 shares. Don Morgan is also betting big on this stock, having initiated a position for his fund, Brigade Capital, during the first quarter. Together they have built a position that amasses 150,000 The Bon-Ton Stores, Inc. (NASDAQ:BONT) shares. Hedge fund guru Jim Simons likes the stock as well and has boosted Renaissance Technologies’ stake in the company by 157%, taking it to a little over 200,000 shares.